Explore the new Chevrolet Colorado at our dealership, Steves Chevrolet Buick in Oakdale, your preferred Chevrolet dealer near Manteca, Modesto and Turlock. There's definitely much more to this truck then merely power, with its inlaid triple-sealed doors, thick windshield and side glass, and the Bose® sound system, this pickup offers a calm, warm environment for you and your family. With high-strength, roll-formed steel bed, fully boxed frame and 4-wheel disc brakes with Duralife brake rotors, the Chevrolet Colorado can tow your cargo with ease. With the Apple Carplay Compatibility and Android Auto Compatibility, you'll be able to effortlessly connect your mobile phones to the MyLink infotainment system. Your security is of prime importance; this truck comes with the high-strength steel frame and reinforced safety cage which keeps you safe in the event of an accident. Browse our inventory of new Chevrolet Colorado models in Oakdale and discover the color and trim level that you are seeking. 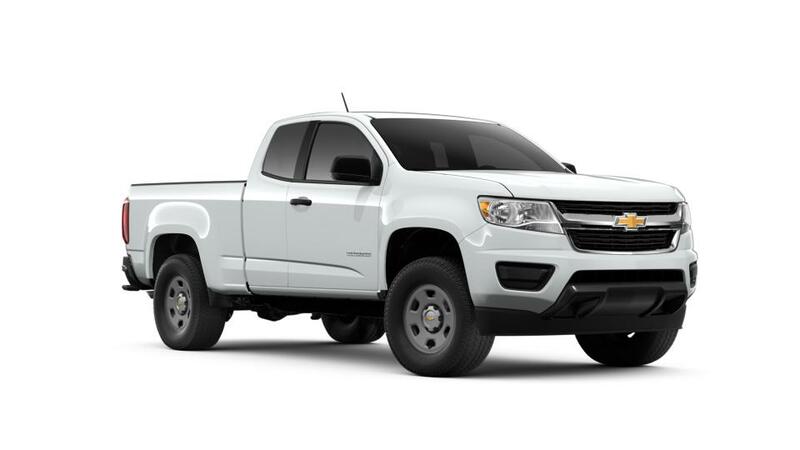 Also, if you are searching for low auto financing rates on the Chevrolet Colorado in Oakdale, contact us at (209) 322-4598, today.